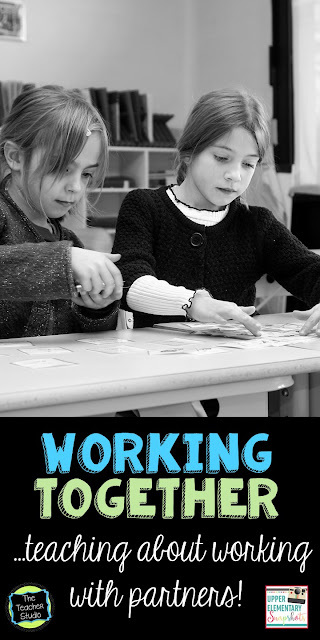 Today is my day to blog over at Upper Elementary Snapshots, and I’m chatting a bit about the importance of teaching students how to work in partners. Want to read more? Check it out by clicking the image below! Thanks–and have a great day!